STARPT. 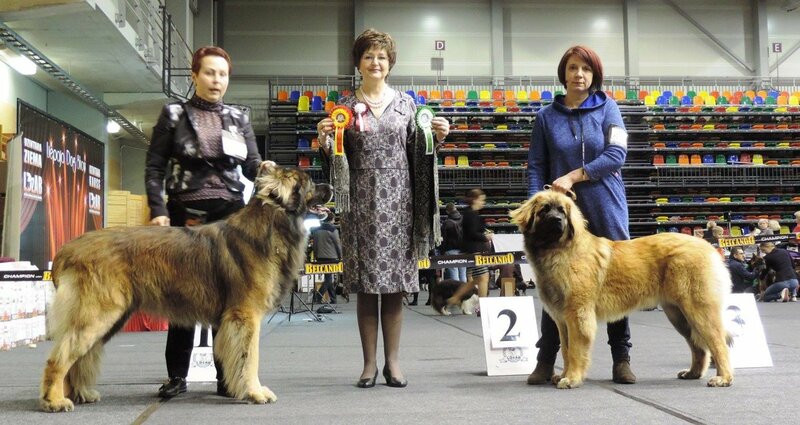 SUNU IZSTĀDE "PETEXPO 2019" - 23.03.19. STARPT. SUNU IZSTĀDE "PETEXPO 2019" - 24.03.19.